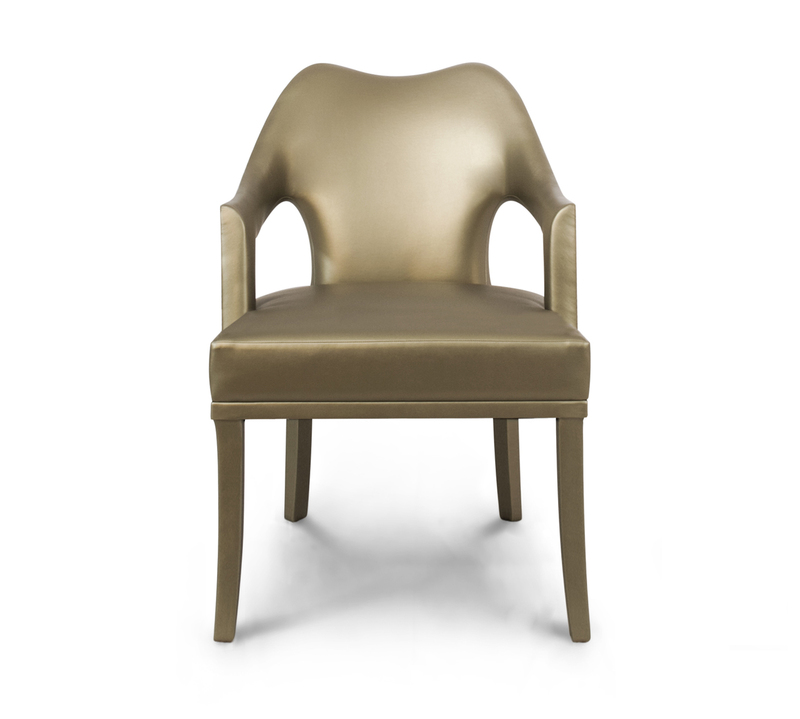 Each of BRABBU’s living room furniture pieces arises from a fight between inspiration and hard work. Symbol of knowledge and rebirth, Nº 20 dining chair was raised through a long journey of a total set of 24 prototypes intended to reinterpret the forces of nature in a living room furniture piece. Nº 20 distinguishes itself for its attitude represented in its fabric, a beautiful and standing out blue twill, and a structure that embraces us with strength and determination, like Mother Nature. 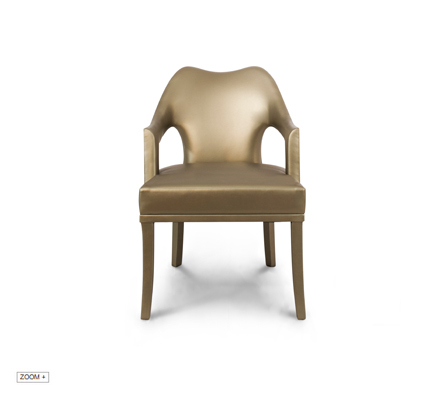 Nº20 dining chair it’s a modern living room furniture piece that will bring elegance to any decoration.